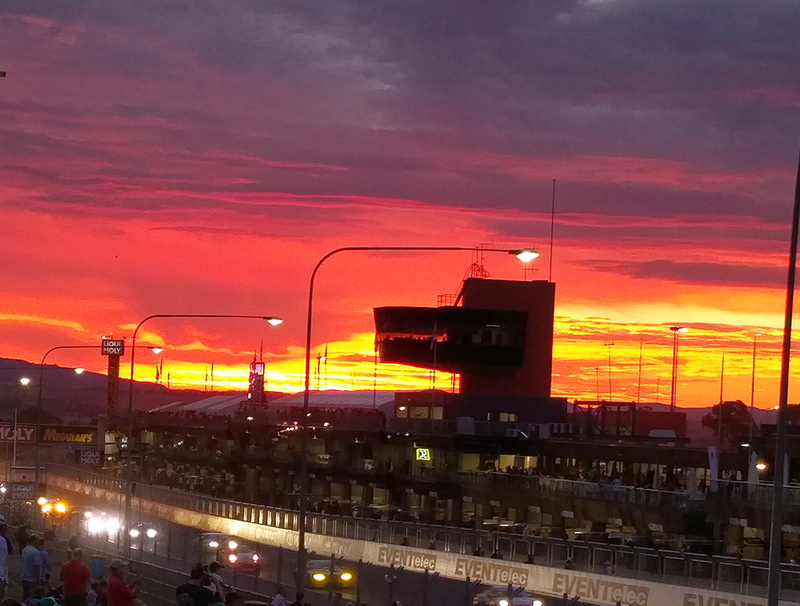 From the Goodwood Revival to Bathurst, in three months. Cöde has arrived in Australia. 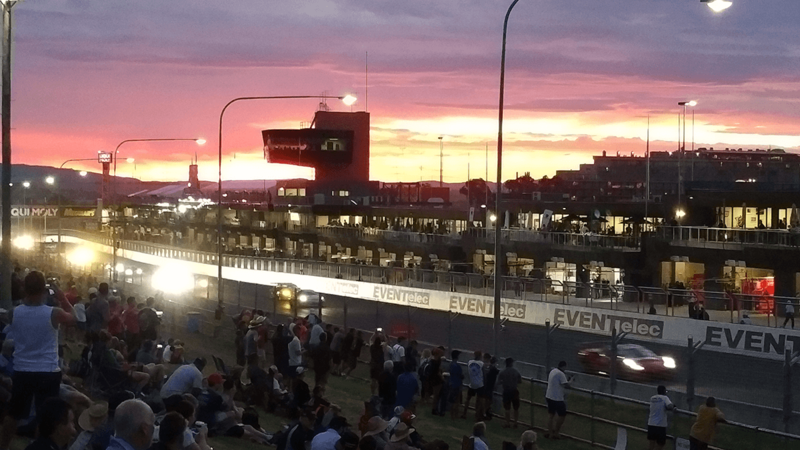 The team behind CödeClean Australia discovered the Cöde range during a visit to the famous Goodwood Festival in 2015, and kicked off the Australian launch with a visit to Bathurst for the 12-Hour Race on February 7. It was the perfect event to showcase the power of these prestige cleaning products. We were pleased to welcome Robert Young, the English owner of the business, to Australia, to help out with two of our three major launch functions, including Bathurst. What a race it was – just fantastic! Congratulations to the McLaren team of Shane Van Gisbergen, Alvaro Parente and Jonathon Webb taking victory ahead of a hard-charging Nissan team, led in the final stages by Katsumasa Chiyo in his Nissan GT-R. This was McLaren’s first win at Mt Panorama and it was great to see the cars out on track. It was enthralling too, to see the legendary marque of Bentley performing so well, finishing third and making up for the disappointment of losing a podium place last year on the final corner. On the basis of all that excitement, we’re already looking forward to next year! Our visit to Mt Panorama was extra-special for sales director, Josephine Frew, who enjoyed a lap around the famous circuit, courtesy of the team at the Ferrari Owners’ Club. 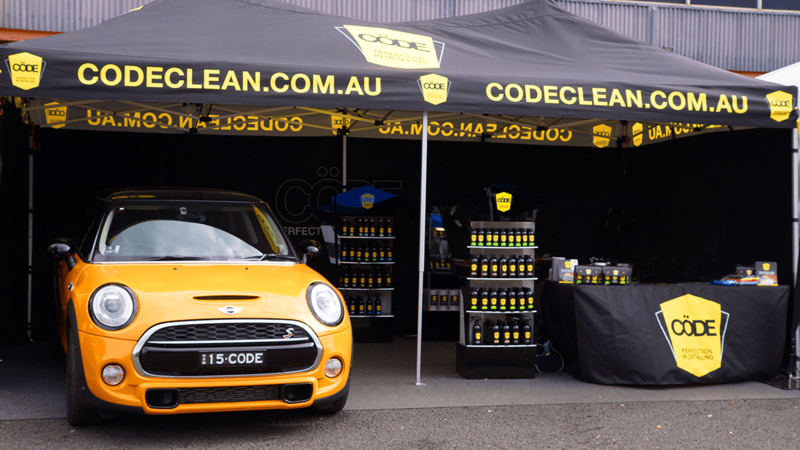 From Bathurst one weekend, to Adelaide the next, as we introduced the Cöde range at an All British Day (February 14). Robert headed home to cooler climes after those two events, leaving us in Adelaide for the All American Day on February 21. 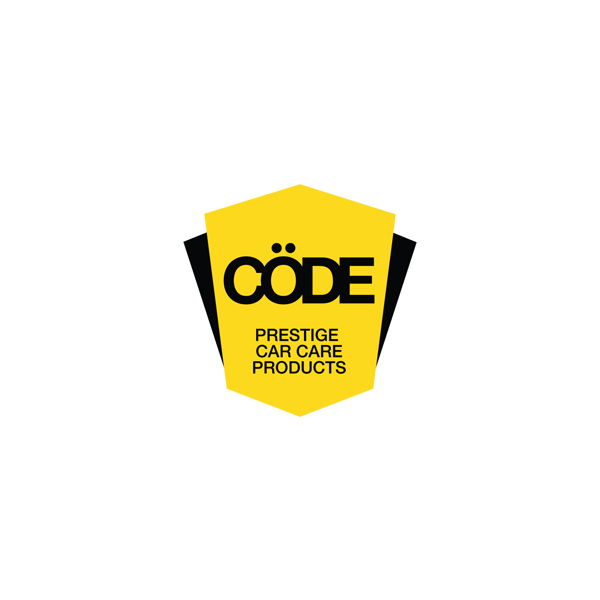 While there’s no doubt we were busy getting everything ready on time for our launch, the upside was the chance to meet so many very different car enthusiasts committed to deciphering the Cöde. A highlight was being able to demonstrate the products, especially the three-step system which includes the Premier 40% Carnauba Wax, that can be applied in direct sunlight and onto a hot surface. Fortunately the Australian summer played into our hands, allowing us to prove just how good this product is, and how it lives up to our claims! There was a huge amount of interest in that. It’s a reality of life here that if you want to maintain your car through an Australian summer, it has traditionally been difficult to do so. Cöde makes it simple. Equally, the environmentally friendly Whitewall Tyre Cleaner – which makes cleaning whitewalls a breeze – proved particularly popular at the All American Day in Adelaide. Looking ahead, we will be at the Phillip Island Classic Festival of Motorsport on March 11-13 and also at the Bathurst Motor Festival on March 25-27. You’ll find us in the Expo Centre at Phillip Island, and inside the precinct at Bathurst. Please come and say hello, and get to know the Cöde range of products.